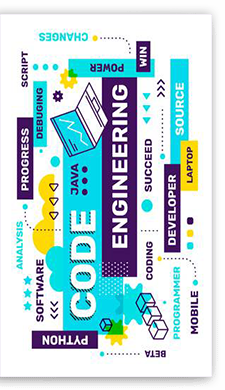 Our full suite of Java development services is built on the latest technology trends along with agile development techniques. Our industry experience in Angular JS along with access to advanced tools and technologies helps us to develop cost effective mobile & web applications. 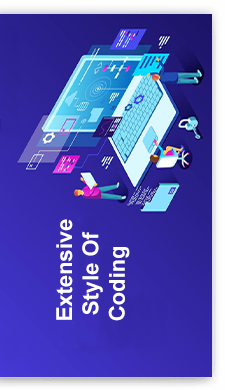 If you have been meaning to have a rather interactive user interface for your web & application, we at Decipher Zone adds more worth into development. To build a dynamic website, you need a strong foundation backed by a robust framework. The Decipher Zone Softwares approach reduces the risk of mid-course corrections and delivers more predictable outcomes. Information technology (IT) has captured the global market at such rapid pace that it has claimed its hold in our day to day living. From schools, hospitals, retail outlets, corporate houses, restaurants, hotels and till home; role play of IT is noticeable at every nook. 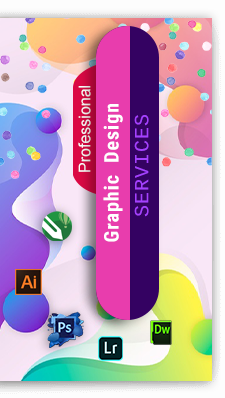 DecipherZone Softwares consultants define, design and execute strategies that drive your business growth, reduce costs and create new revenue streams. We take a “big picture” approach, working with you to learn your business vision and goals, IT environment, skill requirements and policies. Then we develop short- and long-term strategies based on best practices to deliver measurable results.